Is Father’s Day for 2019? | Family | Is Father’s Day for 2019? When is Father's Day 2019? Father's Day 2019 is on Sunday, June 16th, 2019 (in 56 days). When is Father's Day 2017 to 2027? 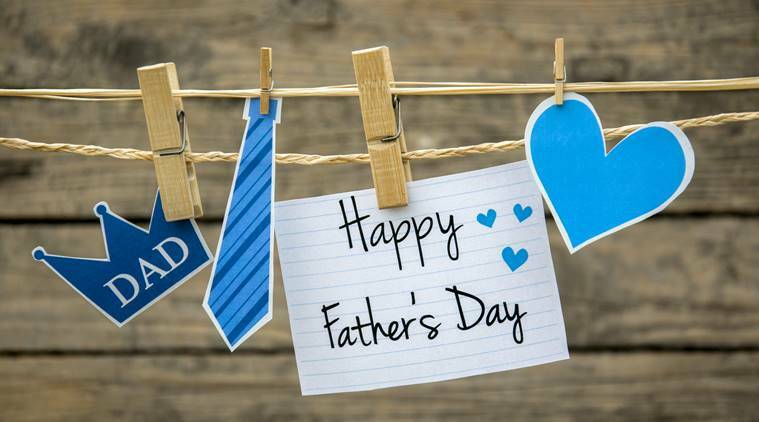 In many countries Father’s Day is celebrated on the third Sunday in June, among them the USA, Canada, the UK, France, India, China, Japan, the Philippines and South Africa. However, it is also widely celebrated on other days, for example on February 23rd (Russia, Defender of the Fatherland Day), March 19th (as Festa del Papà in Italy, Dia do Pai in Portugal and Día del Padre in Spain), Ascension Day (Germany), the first Sunday in June (Switzerland), the second Sunday in June (Austria and Belgium), June 21st, the first day of summer (Lebanon, Egypt, Jordan & Syria), first Sunday of September (Australia, New Zealand) and the second Saturday of November (many Scandinavian countries). Although the name of the event is usually understood as a plural possessive (i.e. “day belonging to fathers”), which would under normal English punctuation guidelines be spelled “Fathers’ Day” (not “Fathers Day”), the most common spelling is “Father’s Day”, as if it were a singular possessive (i.e. “day belonging to Father”). The next occurrence of Father’s Day is marked in red. For a complete overview of the dates of Father’s Day around the world see here.